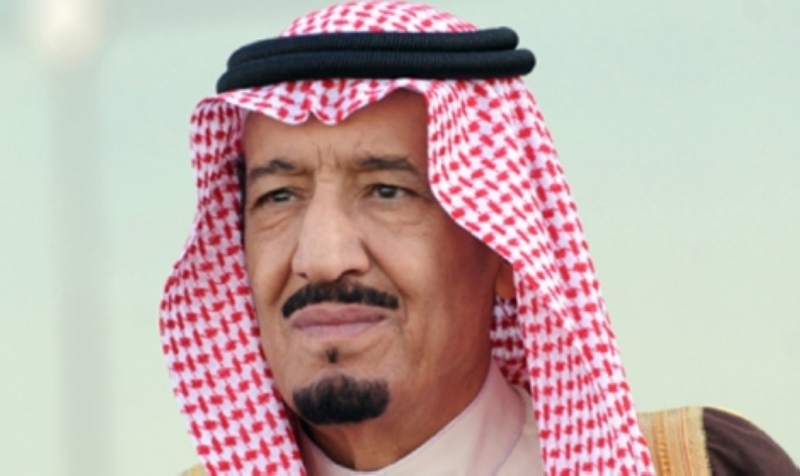 As suggested at the Frontline Club on Monday 27 April, the Saudi Arabian King has announced major changes to the line of succession. On Monday in a public forum with Owen Bennett-Jones at the Front Line Club I put forward the idea that a major dynastic reshuffle was in the wind for Saudi Arabia – and it has happened. King Salman has removed his half brother, Miqrin bin Abdul-Aziz, and has appointed his nephew, the powerful Interior Minister Prince Mohammed bin Nayef, as crown prince. The king’s son, Prince Mohammed bin Salman, has been appointed Second Deputy Premier – a position often used to designate a place in the succession – while the foreign minister, the veteran Prince Saud al-Faisal, has been replaced by Saudi’s ambassador in Washington, the non-royal Adel Al-Jubeir.